2018 Nogizaka46 Ver. Musical "Pretty Guardian Sailor Moon"
1. 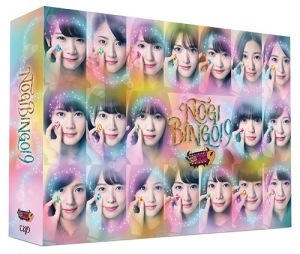 TV variety series "NOGIBINGO! 9" hosted by Nogizaka46.